Luxury Swiss watches like Breguet are built to last forever. With care and regular servicing, a Breguet watch will keep time correctly as if it is a brand new watch. 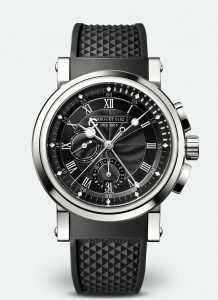 Breguet is a widely recognised iconic Swiss watch brand in the world. Since 1776, it has been producing quality luxury watches, jewellery, writing instruments and cufflinks. 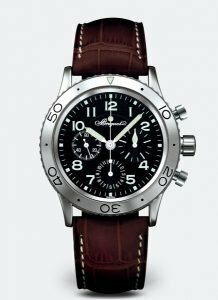 Buying a second-hand Breguet for an affordable price is considered as a great investment. With years of experience in the luxury watch industry, we are one of the most trusted watch dealers in London. 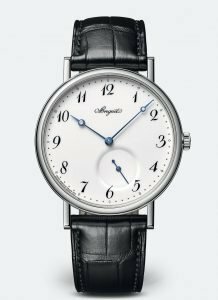 From Breguet Classique to Breguet Tradition models, we have a collection of all Breguet models to suit your personality and budget. If you are planning to buy a watch today, visit our London showroom and our watch experts will assist you to find a timepiece for an unbeatable price. 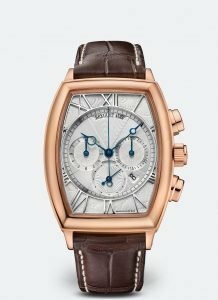 Why Buying A Second-Hand Breguet Watch? 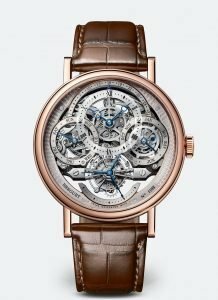 Breguet is a Swiss manufacturer of luxury watches, founded by Abraham-Louis Breguet in Paris in 1775. Since 1976, its timepieces have been produced in the Vallée de Joux in Switzerland. 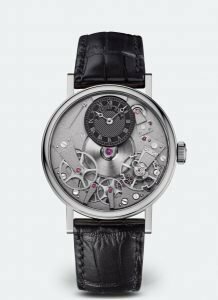 It has been part of The Swatch Group since 1999. The company, along with Vacheron Constantin, is one of the oldest surviving watch-making establishments and a pioneer of numerous watch-making technologies, such as the tourbillon, invented by Abraham-Louis Breguet. It also produced the first wristwatch in 1810.